DMPQ:By his own admission, Gandhi was on a humanitarian rather than a political mission to Champaran. But Champaran changed the course of the freedom struggle. DMPQ:What is Belt and road initiative? Why India declined for the second time to participate in the forum? 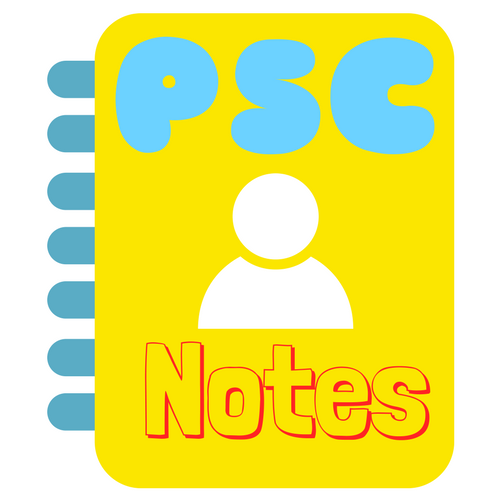 Never Miss any APPSC important update!